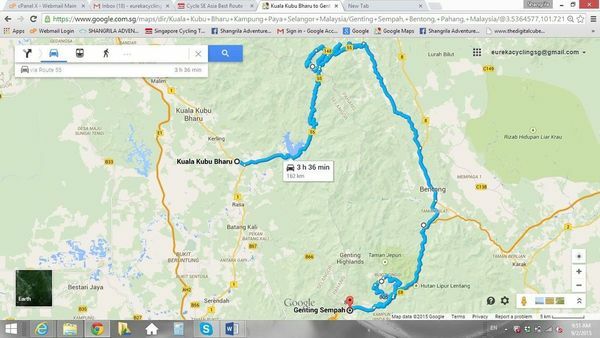 FRASERS HILL + BUKIT TINGGI - All you can ride! 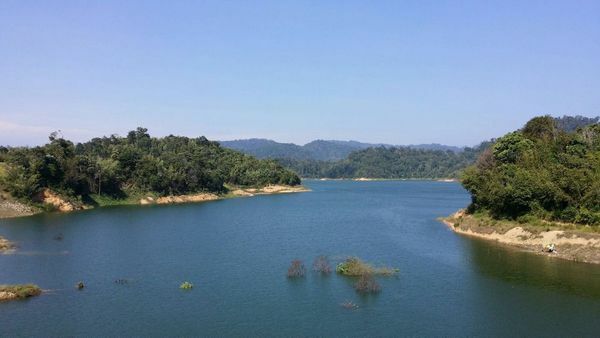 Ride one of the best cycling loop in SE Asia, the Frasers Gap Loop. Grade: 3-4 (coach can support you up to Frasers if need be). * if you use some coach support, can be just a relax holiday trip too!! 100% cycling but supported with coach (our bags & transfer). max. 20cyclists per coach ONLY! Day01 - nite coach up to KKB (departs about 0005hrs). arrives KKB, breakfast & start climb up Frasers (38km). rest of the afternoon is free to trek & simply chill out at this nice quiet highland resort! 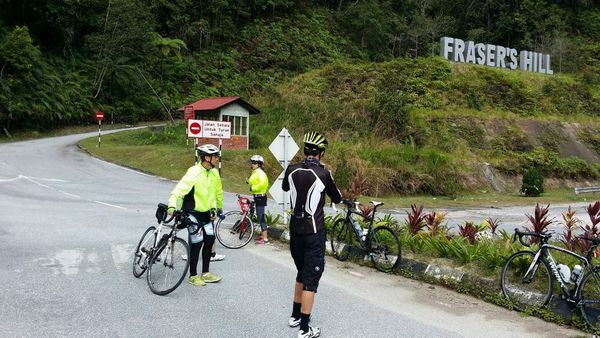 Day02 - descend towards Bentong (60km), & the complete the full Fraser's Gap Loop. Continue cycle up Bukit Tinggi (40km). Overnight atop Tinggi. 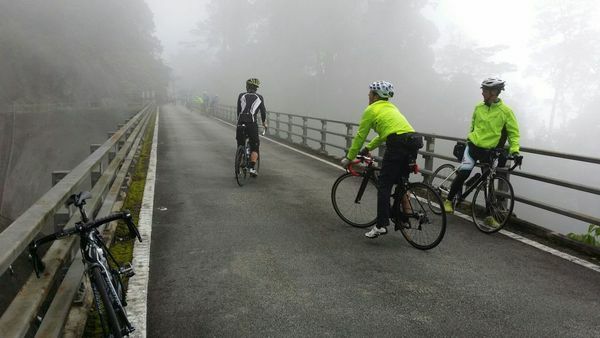 Day03 - descend down to Genting Sempah (20km) & late morning coach back to SG.